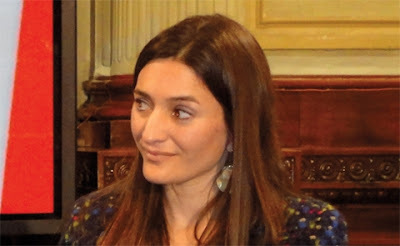 Political scientists Sidonie Porterie and Aldana Romano Bordagaray from the Institute of Comparative Studies in Criminal and Social Sciences (INECIP) have published "The Power of the Jury: Discovering the Trial By Jury in the Province of Buenos Aires"
The research is an extraordinary and outstanding work, which represents a starting point for the empirical research of the jury trial in Argentina and Latin America. The research follows the Anglo-Saxon tradition of using social science research to investigate Jury Decision-Making. 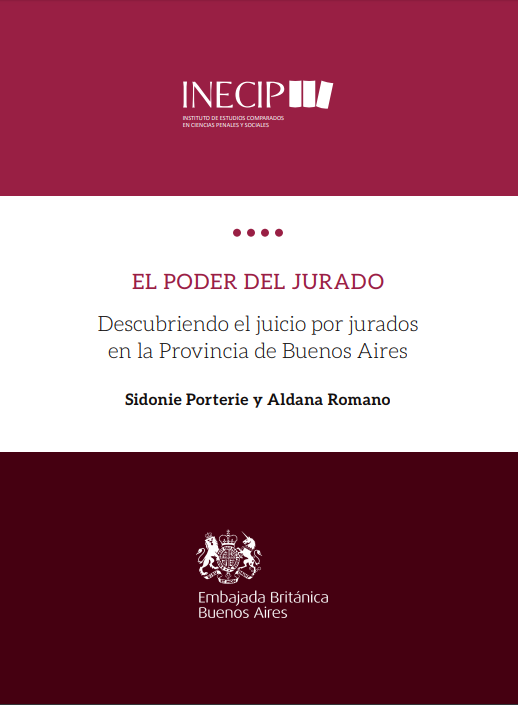 The report shows the results of field research on The Jury Trial and the Democratization of Justice in Argentina conducted by INECIP with the support of the British Embassy. 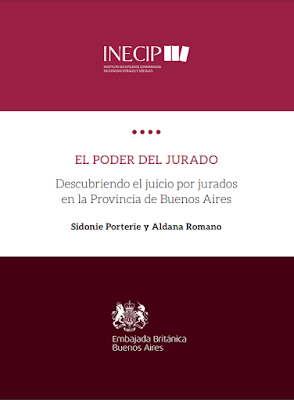 The book focuses on the establishment of the jury trial in the Province of Buenos Aires. 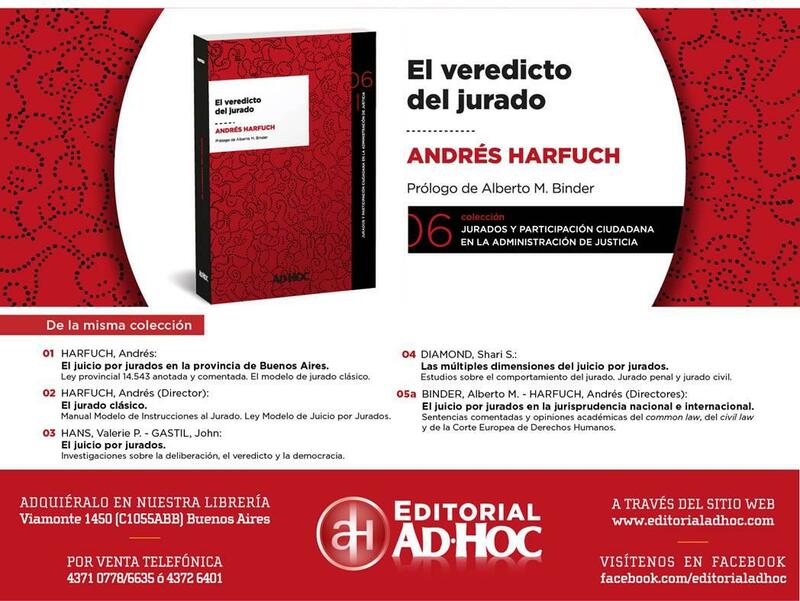 This is the first publication of its kind to be made in Latin-America. 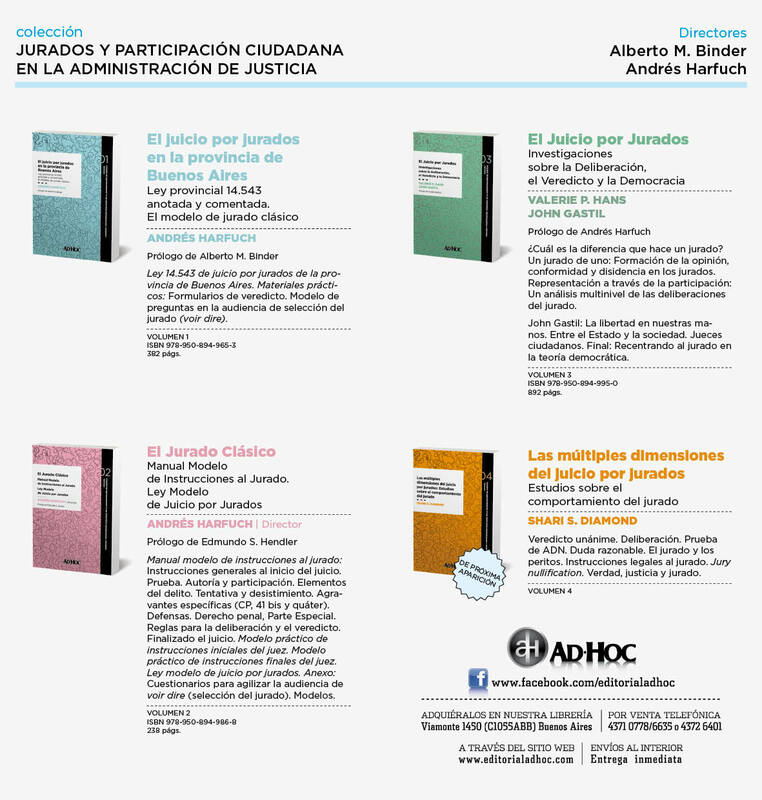 The book constitutes the first approximation to the experience of legal operators in the new system, trying to systematize the officially available data and the results of its establishment after three years. 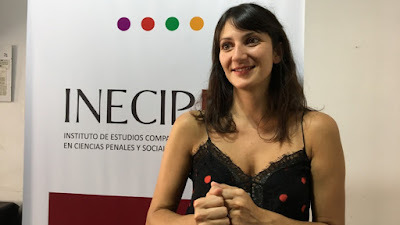 The main goal of this work was to focus on how the jury trial was established, how the judicial operators adapted to the new system and what the effects of this change were for the justice system. "To think that the establishment of a new system -that brings such a radical change for our justice- does not entail a huge challenge would be undermining its very nature. And, like any challenge, facing this transformation "blindly" is not the same as doing it with data. This is why it is so important to produce relevant data and apply it to start thinking on a process that requires supports and adjustments for it to be maintained over time while adapting the provincial justice system to our constitutional standards”, the authors say.